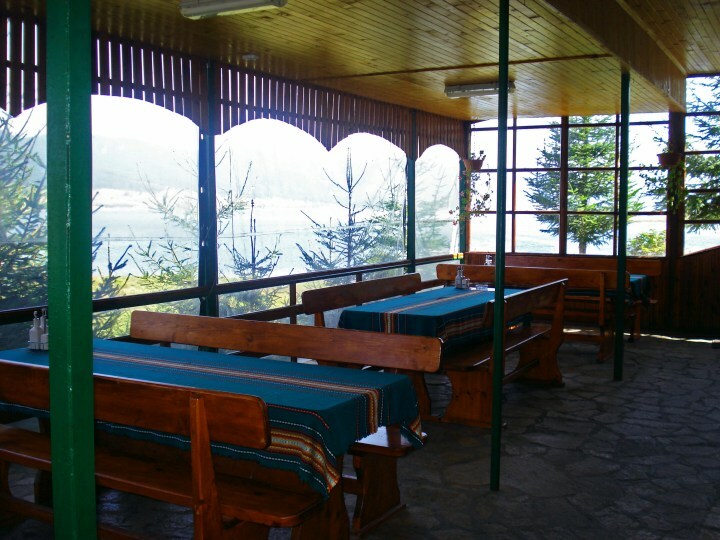 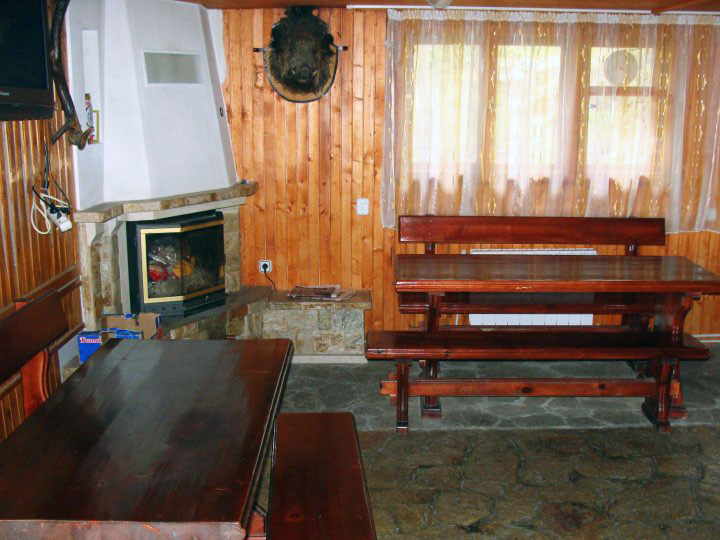 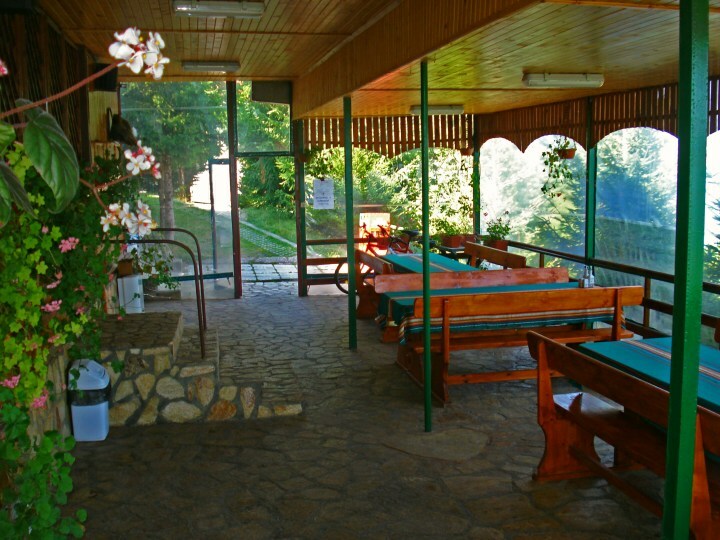 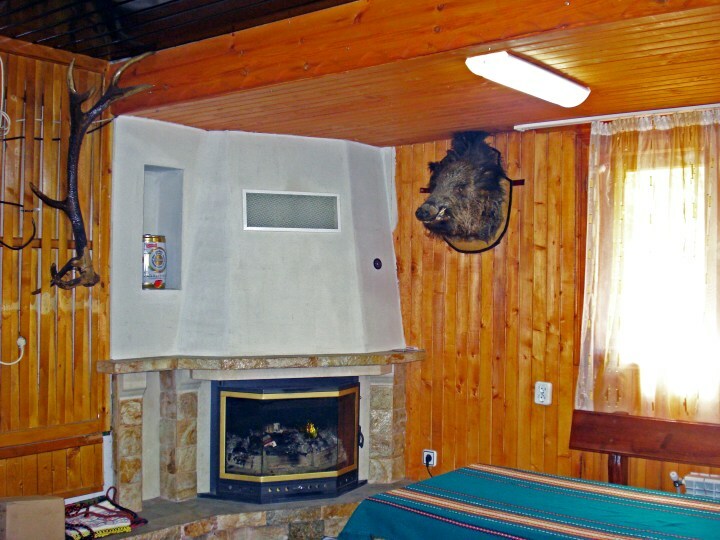 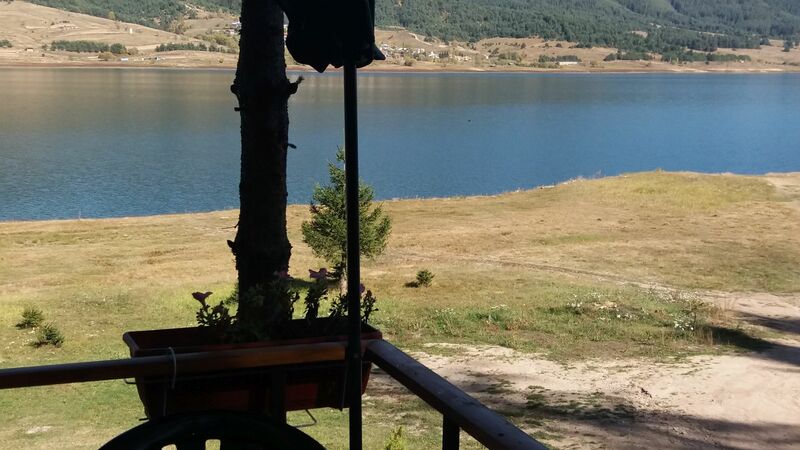 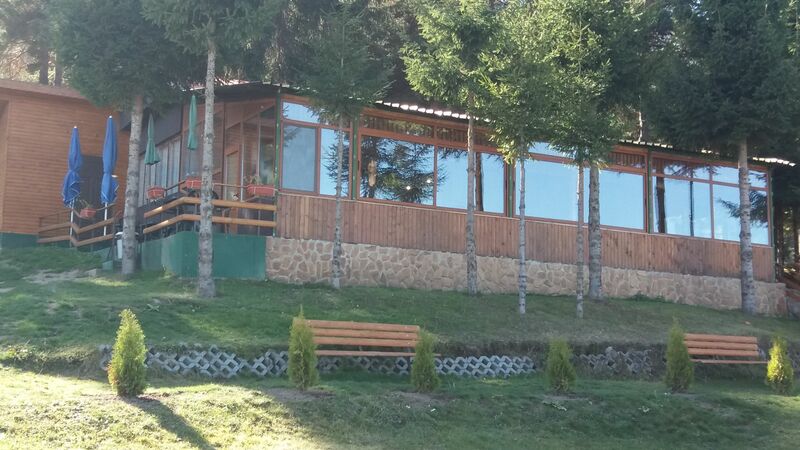 Holiday Village "Iva" disposes of a cozy restaurant "Panorama" for 32 persons and covered terrace for 30 persons. 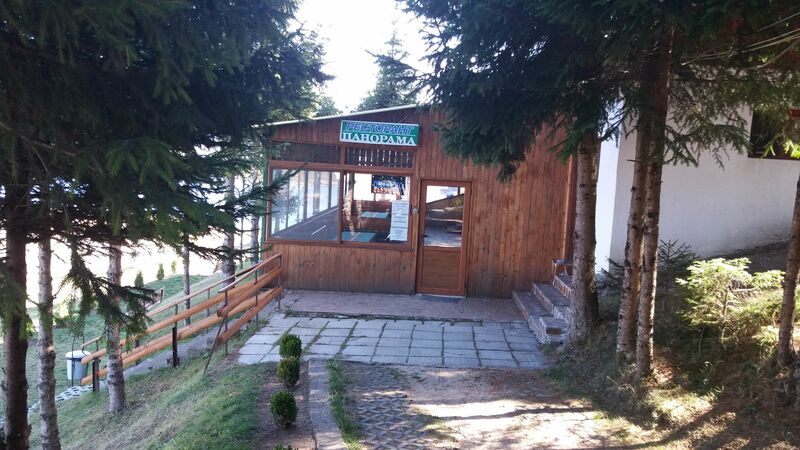 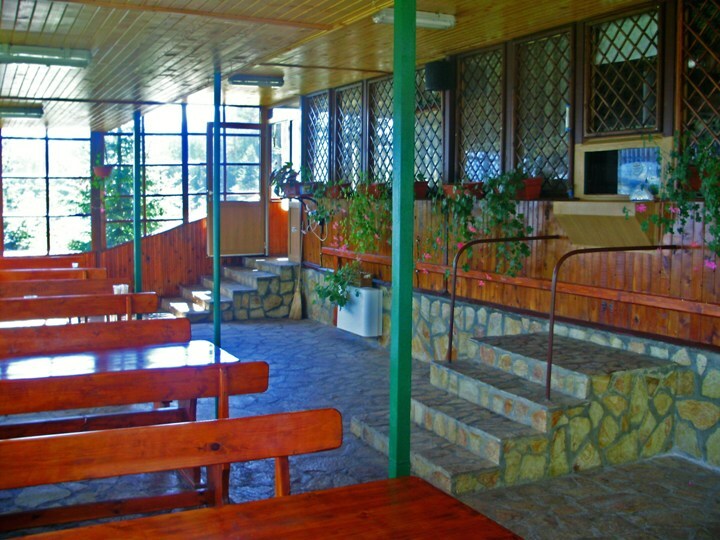 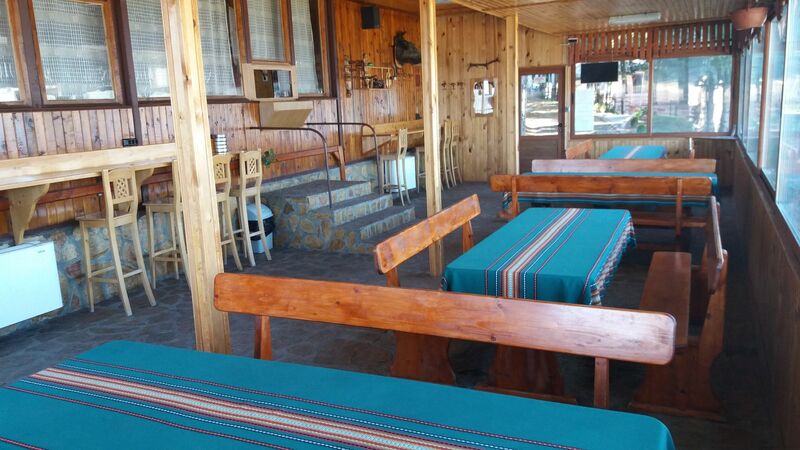 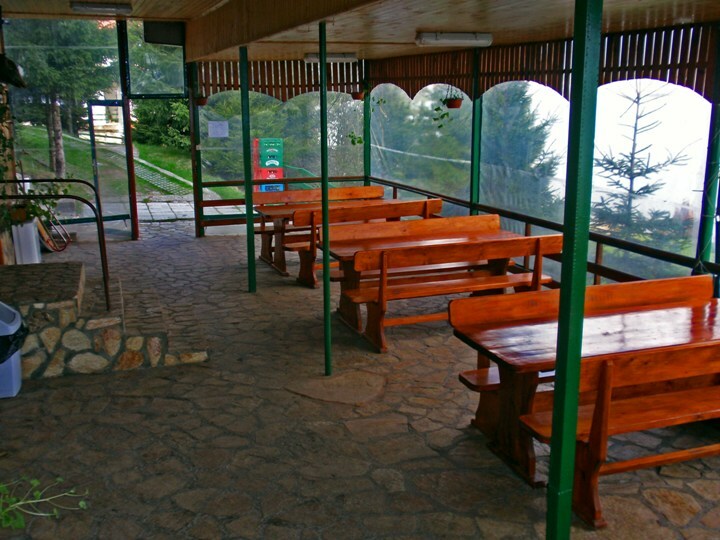 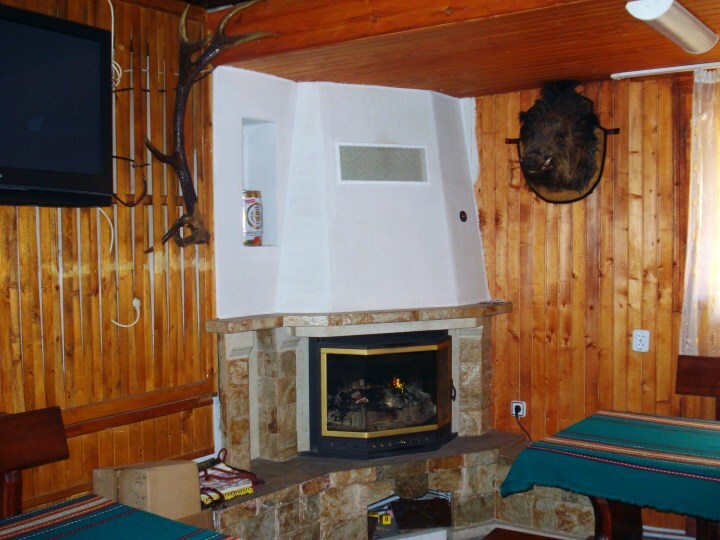 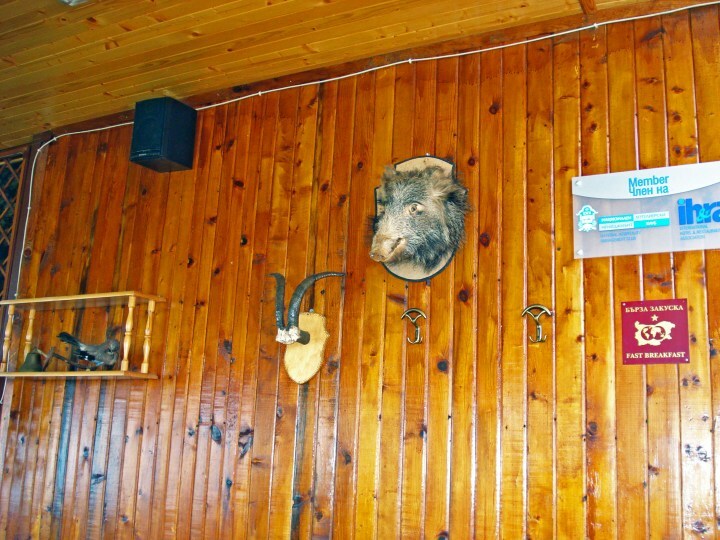 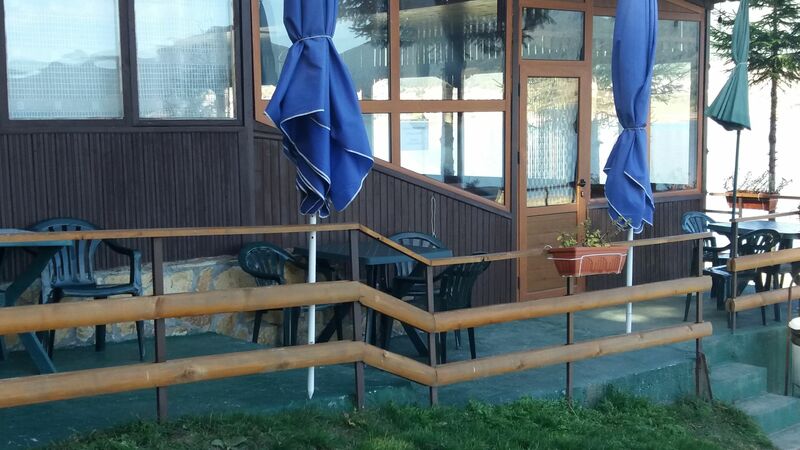 You can order traditional Bulgarian dishes and various drinks. 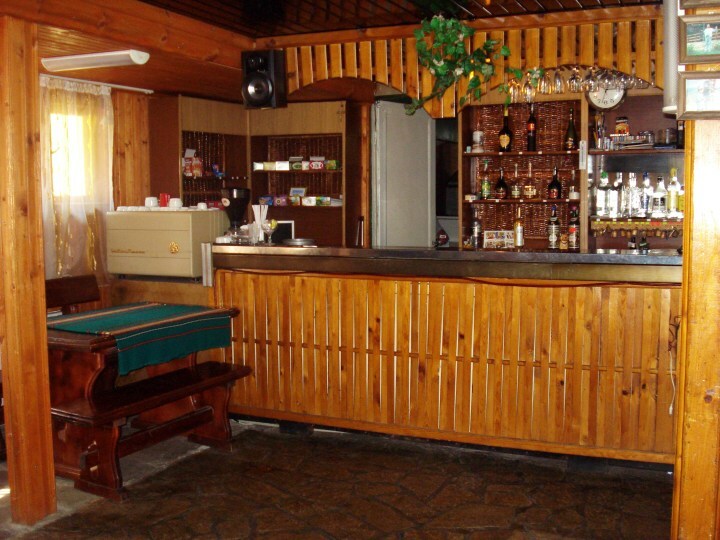 You can organize there celebrations, parties or other festive events as per your individual desire. 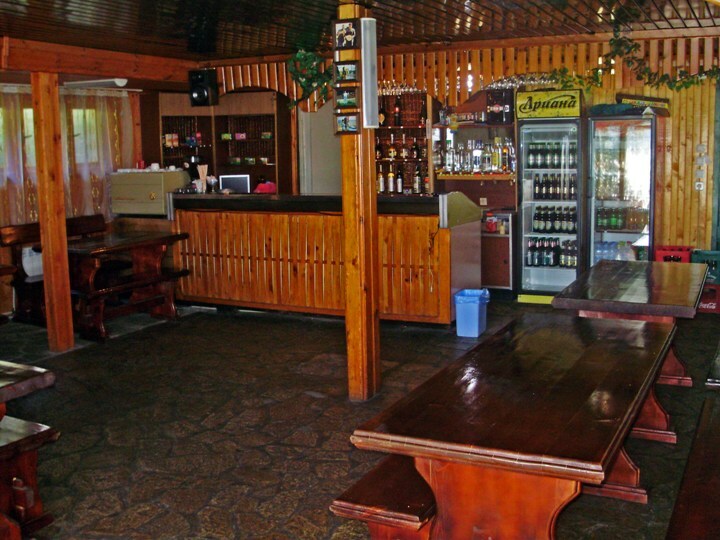 Indispensable part of culinary flair to the desired rest are specialties of the house. 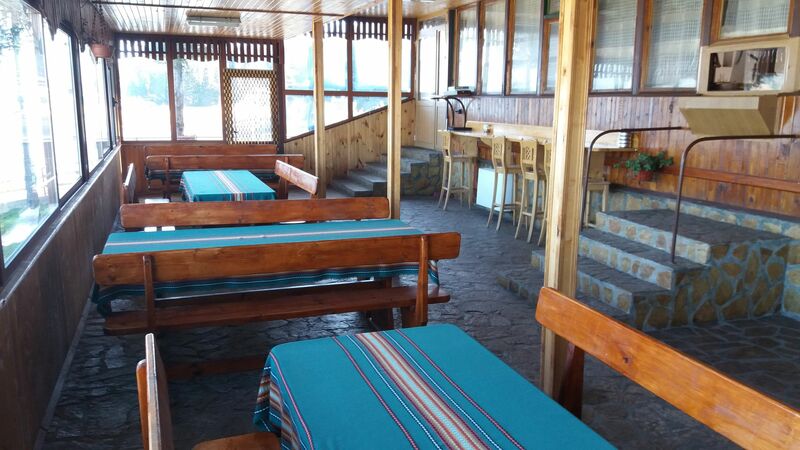 Reduced way not to lick your fingers from delicatessen of our chefs - "sarnishki"tripe soup, trout in vine leaves, etc. 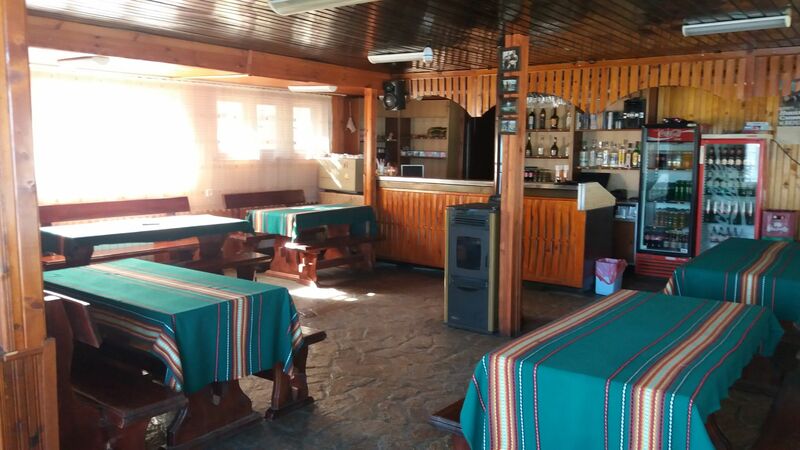 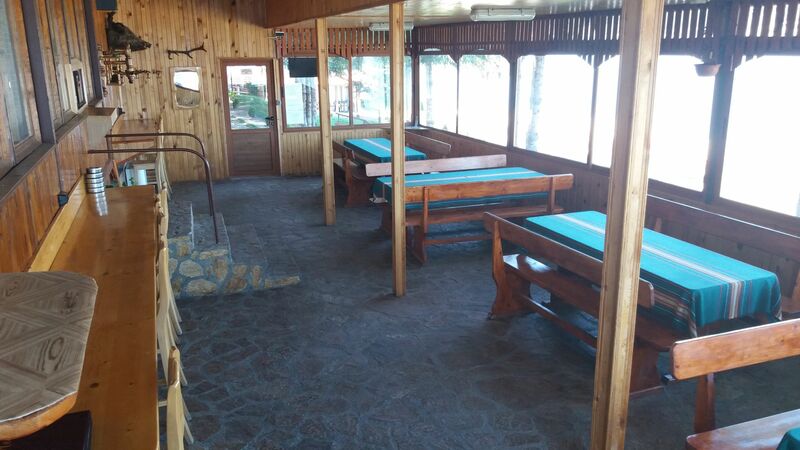 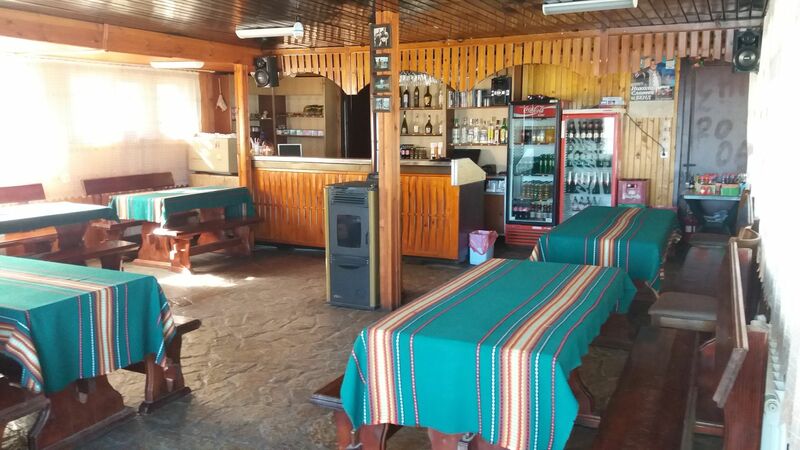 A separate tavern for 13 persons located on the first floor of the hotel part is at guests of the village disposal, There you can surely have fun in the company of good friends and red wine.